Reason Foundation’s Julian Morris testified before the Tobacco Product Scientific Advisory Committee (TPSAC) hearing in support of Philip Morris’ modified risk tobacco product (MRTP) application. 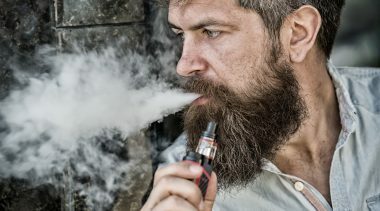 If approved by the FDA, the MRTP would allow the company to make modified risk claims related to its I-Quite-Ordinary-Smoking (IQOS) heat-not-burn tobacco product. 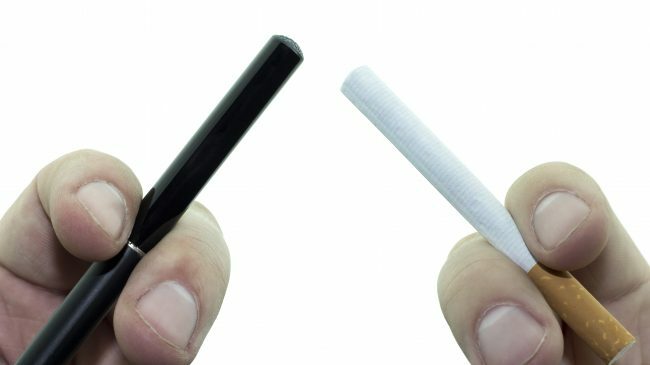 TPSAC agreed with the applicant that scientific studies have demonstrated that switching completely from cigarettes to IQOS significantly reduces the body’s exposure to harmful or potentially harmful chemicals; but rejected every other claim made, including that switching from cigarettes to IQOS presents less harm than continued smoking. 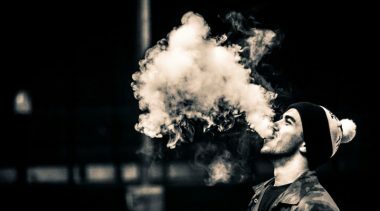 IQOS is currently being sold in 30 markets around the world, but cannot be sold in the U.S. unless FDA approves its pre-market tobacco application (PMTA). Reason Foundation’s Brian Fojtik and Dr. Brad Rodu of the University of Louisville School of Medicine wrote in the Huffington Post about the impact on smoking rates in Japan as a result of the introduction of IQOS to the market. The public comment period on the MRTP application remains open. Reason Foundation filed a public comment and Reason Foundation’s Brian Fojtik and Guy Bentley commented on the MRTP application here. 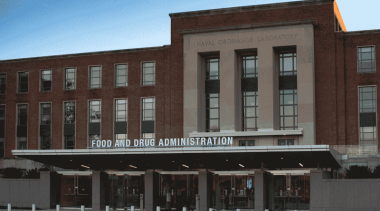 Reason Foundation co-hosted an event with Pacific Legal Foundation (PLF) celebrating PLF’s new lawsuits launched against the FDA’s deeming rule. PLF filed three lawsuits in three different federal courts. PLF argues the deeming rule is unconstitutional under the Appointments Clause and the First Amendment. Reason’s Eric Boehm and Guy Bentley covered the launch at Reason.com and The Washington Examiner. Thirty-four states have resumed or opened legislative sessions so far in 2018. Legislative session deadlines and calendars for all fifty states can be found here. 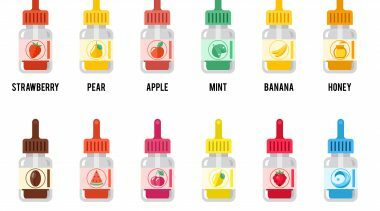 New York Senator David Carlucci (D) introduced legislation that would create a new tax on vapor products at a rate of 25 cents per milliliter, more than doubling the cost of most products. Delaware, by classifying vapor products as tobacco products in 2017, imposed a new 5 cents per milliliter vapor tax that became effective on January 1, 2018. 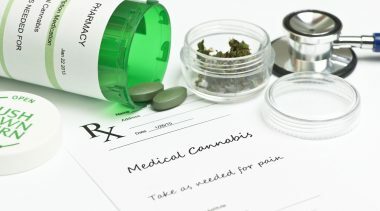 Washington is attempting to rush a 60 percent vapor tax to the House floor for a vote. The tax bill is a prerequisite to the state’s enacting a bill that would increase the age of purchase for tobacco (and vapor) products to 21, replacing lost revenue from the age change. 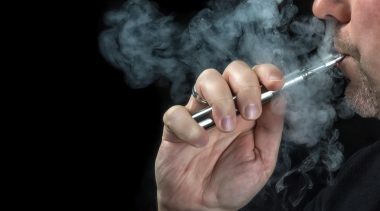 The U.S. National Academies of Science, Engineering, and Medicine released its new report on the Public Health Consequences of E-Cigarettes to mixed reviews. 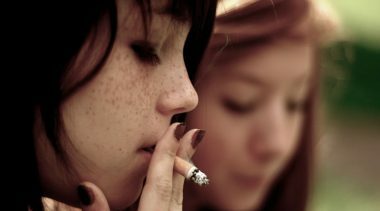 While the New York Times focused on the on the association between teens who had ever used e-cigarettes subsequently tried regular cigarettes, Reason Foundation’s Guy Bentley highlighted the report’s key finding which was switching from smoking to vaping dramatically reduced users’ exposure to harmful chemicals. 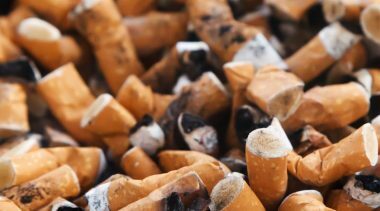 Boston University School of Public Health’s Dr. Michael Siegel shared his perspective in The Rest of the Story Tobacco News blog. Writing for The Spectator, Head of Lifestyle Economics at the Institute of Economic Affairs Christopher Snowdon argues that TPSAC’s refusal to advise FDA to grant MRTP claims for either Swedish snus or IQOS is preventing companies from putting truthful statements on their products and, in the process, keeping smokers in the dark about their potential to reduce their risk of death disease by switching to these products. 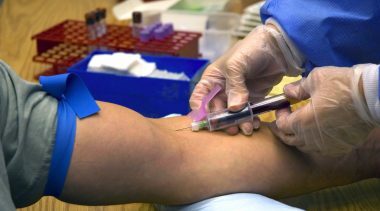 “The events of last week, which could have been two steps forward for harm reduction, demonstrated the futility of expecting scientific evidence to resolve arguments that are, at heart, about politics and ideology,” writes Snowdon. 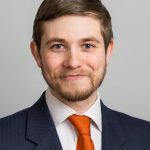 Reason’s Guy Bentley was published in the The Washington Post arguing against Washington D.C.’s proposal to increase the city’s cigarette tax by $2-a-pack. Bentley argues that such a draconian tax increase would increase crime, black market activity and could lose the District revenue. 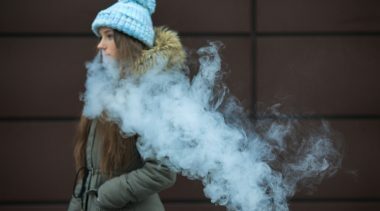 The proposal would also raise the tax on vapor products threatening the viability of the District’s few remaining vape shops, limiting choice and raising costs for those who have switched from smoking to vapor products. Bentley also testified before the D.C. City Council members raising concerns about the unintended consequences of such a tax increase. Keller and Heckman LLP, a Washington, DC-based firm that specializes in regulatory and FDA issues for vapor product manufacturers, distributors and retailers will be hosting an E-Vapor and Tobacco Law Symposium in Irvine, California on February 6-7, 2018. Agenda and registration information for the symposium can be found here.